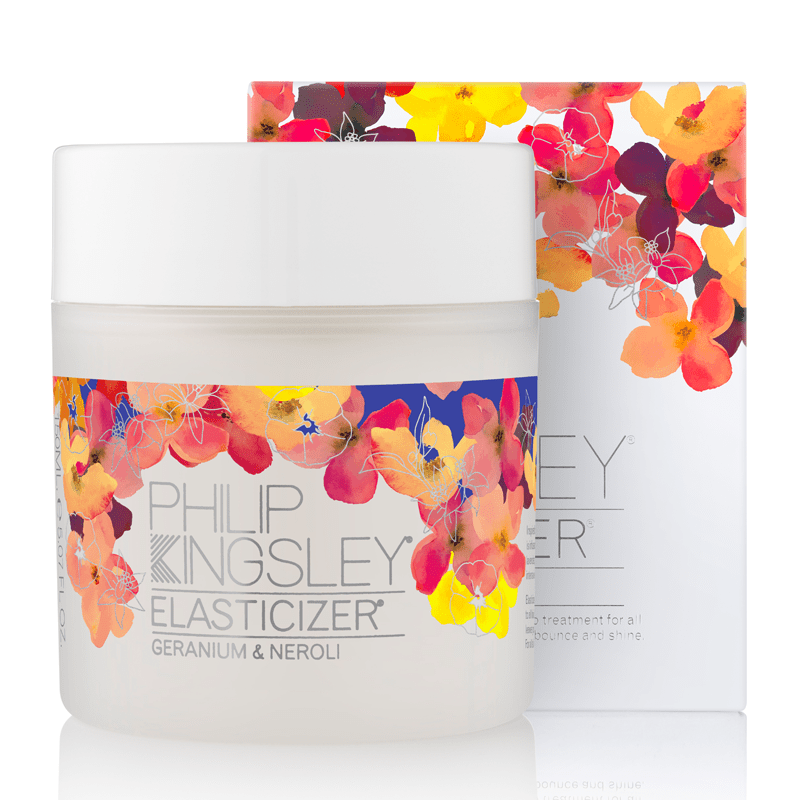 Trichologist Philip Kingsley created Elasticizer for Audrey Hepburn after she came to his clinic in 1974. I met Audrey Hepburn In 1974. She had booked by the name of Mrs Dotti (she was married to Andre Dotti, an Italian doctor) and I had no idea it was Audrey Hepburn until I was face to face with her in my consulting room. Although I had all the well-known names in entertainment coming to my clinic, it was still a thrill to meet her. Her complaint was unmanageability. 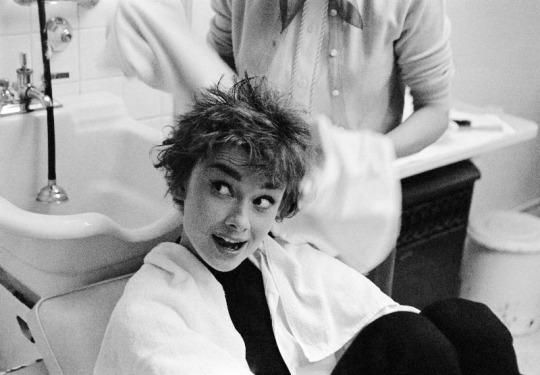 She and the film studio were unhappy about the way her hair behaved whilst filming, and as a consequence were incorrectly overdoing the shampooing and conditioning aspects. I was already making pre-shampoo conditioner, but Audrey needed something different and fast. I went into my lab and quickly mixed together a unique (at the time) combination of ingredients that would (I hoped) moisturise and smooth the hair and give it shine without weighing it down. It was a super pre-shampoo moisturising conditioner, which was washed out leaving a microscopic amount adsorbed onto the hair. Audrey was ecstatic and so was I, and she used it until she died in 1993. I did not call it Elasticizer until 1980. Since, it has been tweaked here and there to improve its performance. The name Elasticizer was also a flash of ‘genius’ because hair has elastic properties—it stretches a third of its length before it breaks and Elasticizer improves this stretchability, giving it more strength and control, without heaviness. Elasticizer went on to become the best-selling product in the PK range, and has won numerous awards world-wide. All thanks to Audrey. (Well, yes, to the inventor, too). I first encountered this hero product when I visited the Philip Kingsley Trichological Clinic in New York. After a consultation with an associate (alas not the man himself), my hair was shampooed, conditioned, and a hair and scalp mask applied. I left with hair that was unlike the hair I came in with—impossibly shiny, soft, and swishy—in a word, glorious. My glossy hair and I also left with an array of PK products including the Elasticizer. Over the following year or so, my hair was in its prime. But then I reluctantly reverted back to inferior drug-store and salon brands when my university student budget did not stretch to importing beauty products from the US to Canada and enduring the not-insignificant exchange and shipping rates. This, you understand, was in the dinosaur days before the emporium of world-wide-web shopping existed. Fast-forward to six months ago, an Elasticizer arrived in my mailbox after an on-line order. I’d forgotten just how good it really was. Like a long-lost friend, my hair said, Where have you been?! This time, older and wiser and able to make a commitment, I’m sticking with Elasticizer. After all, how often do you find a hero? Elasticizer: Original & Scented. Order on-line: Philip Kingsley (Original here; Geranium & Neroli here); Feel Unique (here).